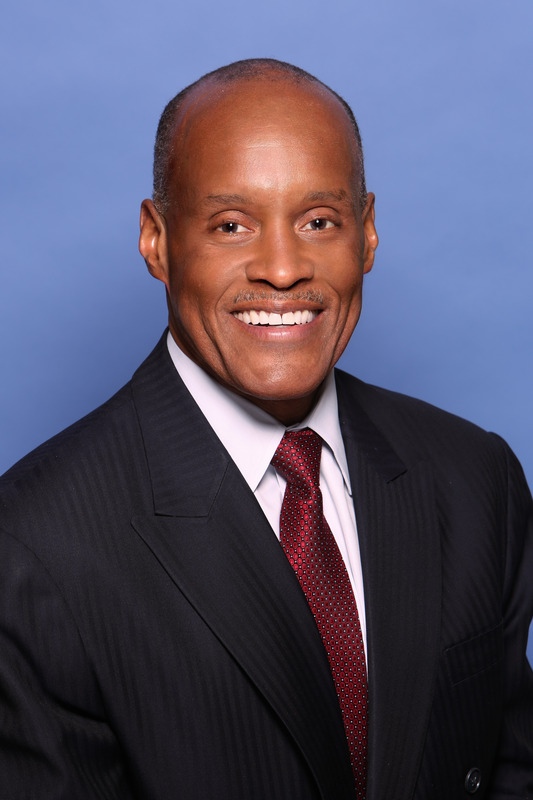 Dr. Gary Gilyard M.D. is an Orthopedic sports medicine fellowship trained specialist. He treats complex shoulder, knee, ankle, limb malalignment and articulate cartilage lesion problems.